You will Watch Avengers Assemble Season 3 Episode 14 online for free episodes with HQ / high quality. 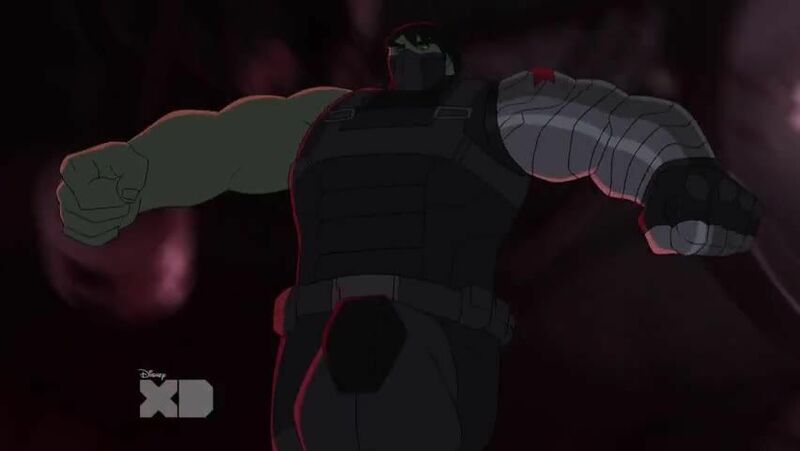 Stream cartoons Avengers Assemble Episode 66 After Hulk and Black Widow defeat Abomination, Hulk is ambushed by HYDRA Agents and regressed to Bruce Banner enough to be captured. Upon alerting Captain America and Iron Man upon trailing the HYDRA Agents to Siberia, Black Widow discovers that Baron Strucker has reactivated the Red Room program where she meets his student Yelena Belova. Black Widow also discovers that Baron Strucker is using the Winter Soldier program to turn Hulk into the Winter Hulk. 4.3 / 5 - 24 ratings.